[Manga] ハヤテのごとく! 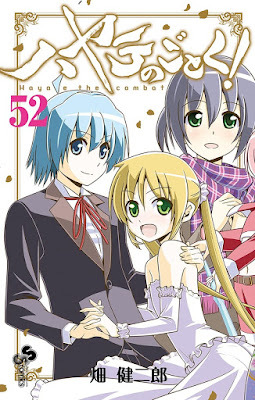 第01-42巻 [Hayate No Gotoku! Vol 01-42] all links fixed already. Links for volumes all the way up to 42 are dead for both Uploaded and Uploadable. Thanks in advance, always appreciate you guys’ amazing work! Oh, and same files also missing on rapidgator as well.